Whether this is the first Thanksgiving meal you’ve made, or the 100th, we’ve got dairy delicious recipes to make yours a success. 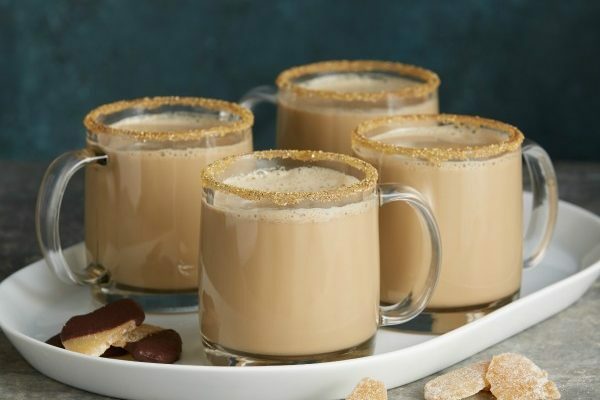 From an appetizer that everyone will dig into while watching the Detroit Lions play to a hot cocktail to warm everyone up to a twist on pumpkin pie, we hope these recipes become an Undeniably Dairy tradition! This make-ahead dip can feed a crowd. 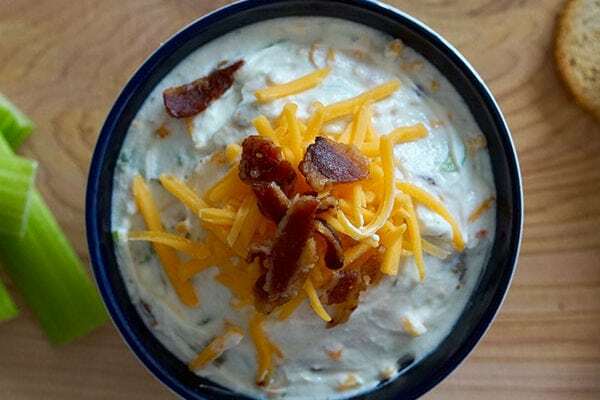 It combines bacon and cheddar cheese in a creamy yogurt dip with bits of shredded carrot and finely chopped celery for texture. 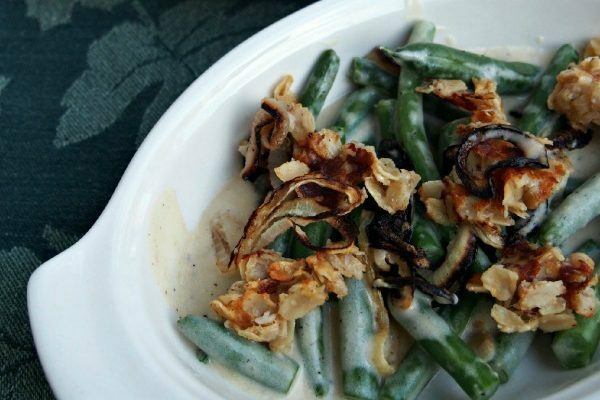 Fresh green beans, roasted onions and a savory crumb topping give this classic recipe a modern spin. 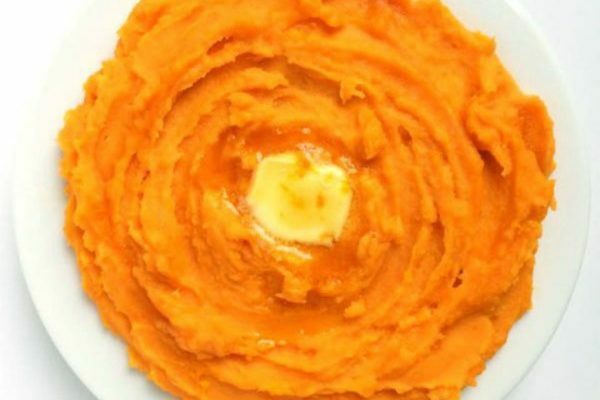 These sweet potatoes may not have the traditional mini-marshmallows, but your guests won’t miss them with the real maple syrup in this recipe. Best of all, these come together in about 15 minutes and don’t require the oven. 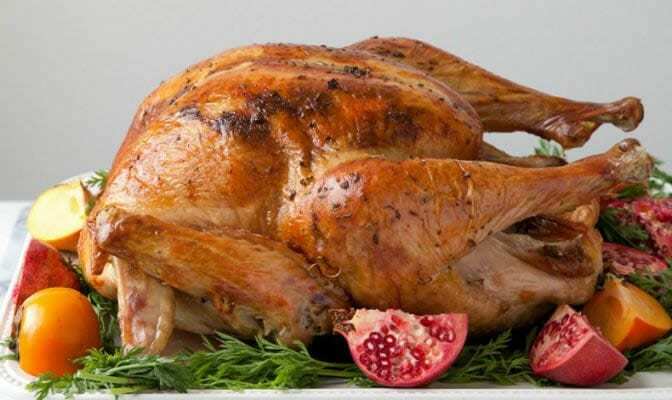 Our friends at Go Bold with Butter know the secret to a perfectly moist, beautifully browned turkey – it’s all in the butter! This recipe uses an herb butter as a rub and baster. No dry turkey here! You know how there are usually at least three different desserts on the table at Thanksgiving and you want a little bit of all of them? 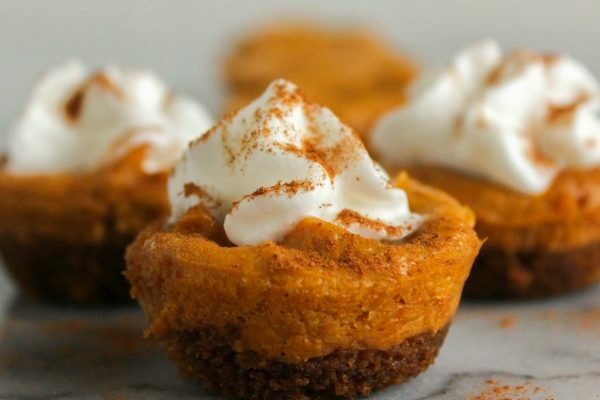 Well, these come perfectly sized so there is room on your plate for those other desserts! Beverage recipes are usually an afterthought—or no thought at all—on Thanksgiving, but you will not regret the time spent making this cocktail! With molasses, dark brown sugar, nutmeg, milk and dark rum, it’s the perfect ending to the day. 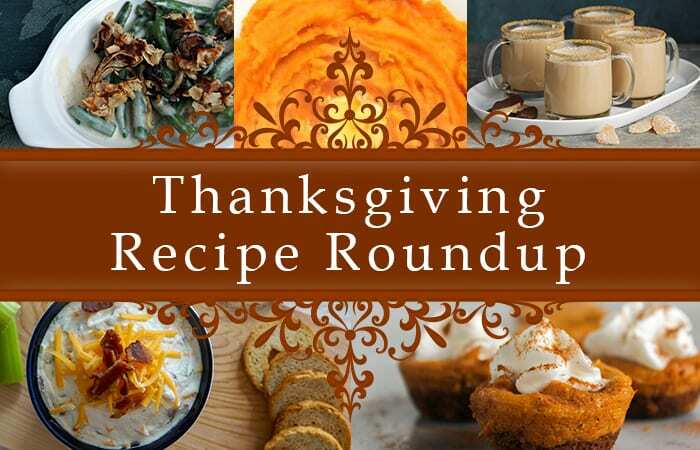 Will you try out any of these recipes this Thanksgiving? 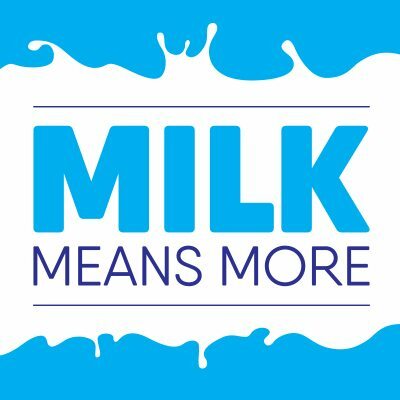 Share with in the comments or on social media using #MilkMeansMore + #UndeniablyDairy.